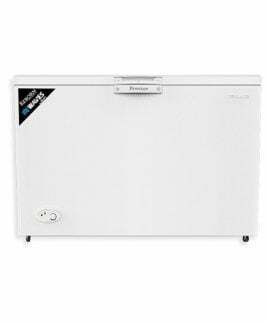 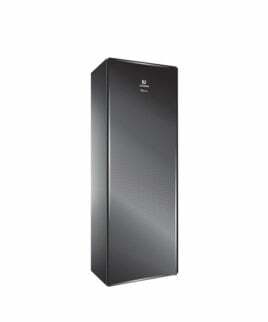 Haier 385 is a double door deep freezer having two compartments for fridge and freezer. 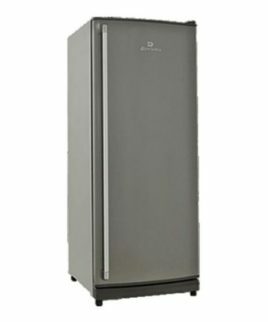 Its net capacity is 385 Litres/14 cubic feet. 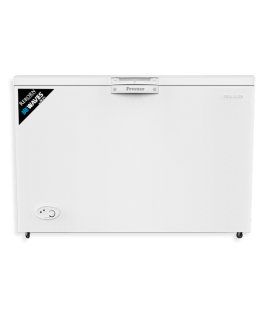 Haier hdf385h deep freezer comes with 10 year compressor and 1 year parts official warranty.